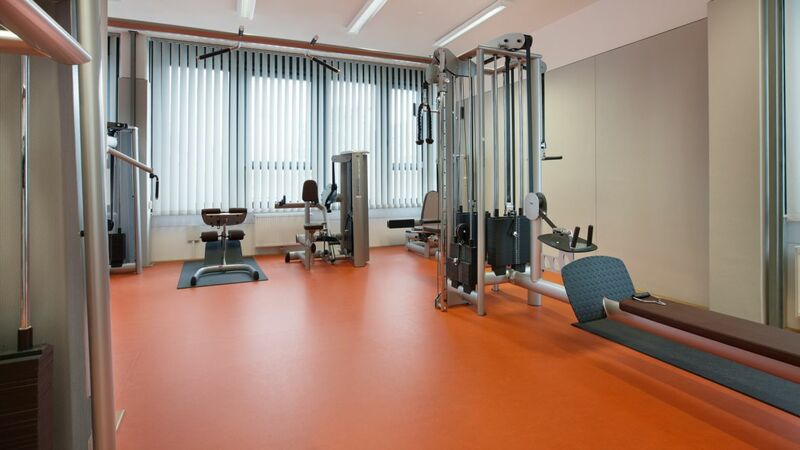 The Criminal Police Office is a national authority of the police of North-Rhine-Westfalia. 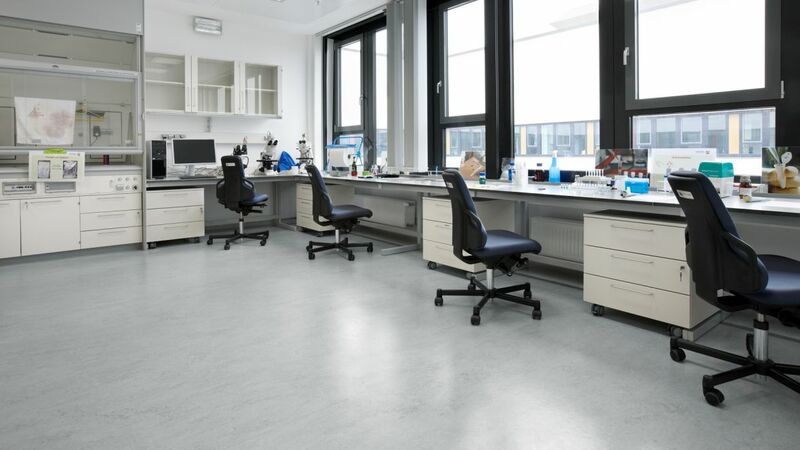 They got a new floor in the kitchen area, in laboratory and in the fitness area. 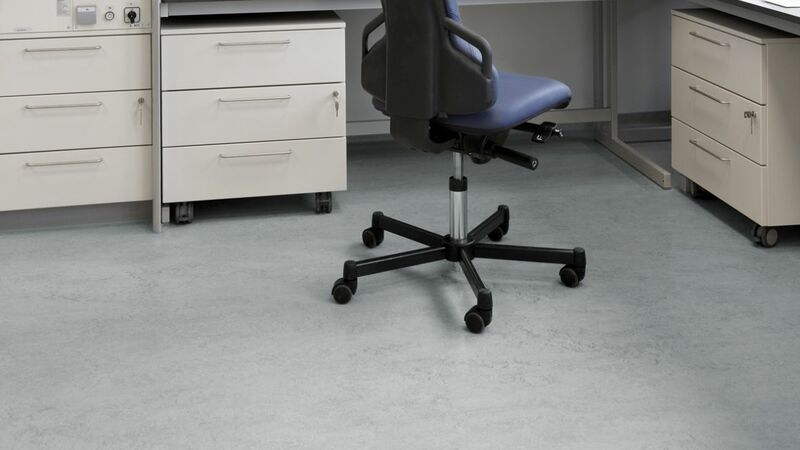 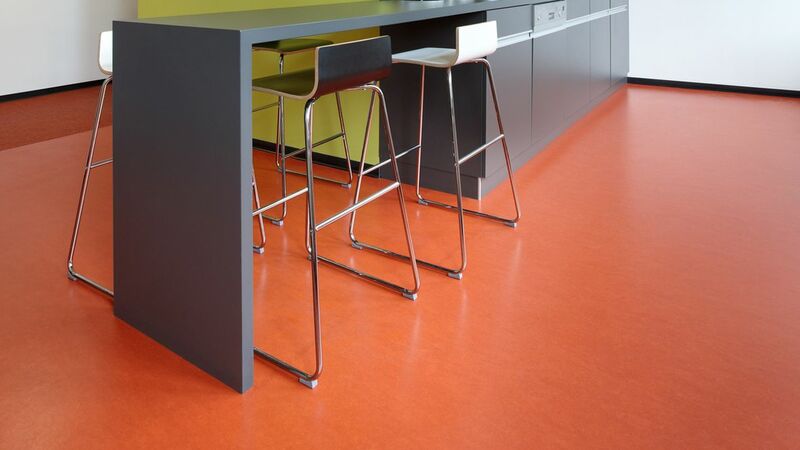 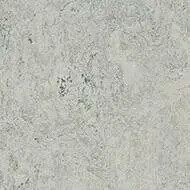 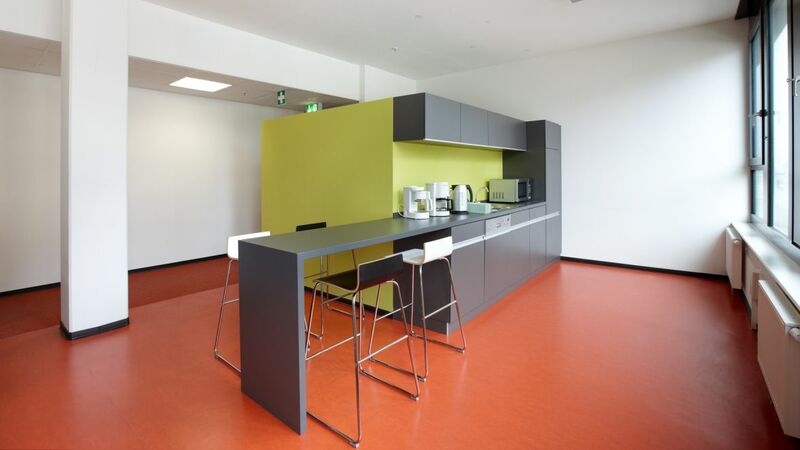 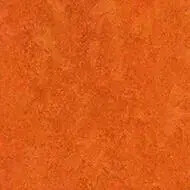 They used the material Marmoleum Real (3023,2939) and Marmoleum Ohmex (73032) and special colour S493.